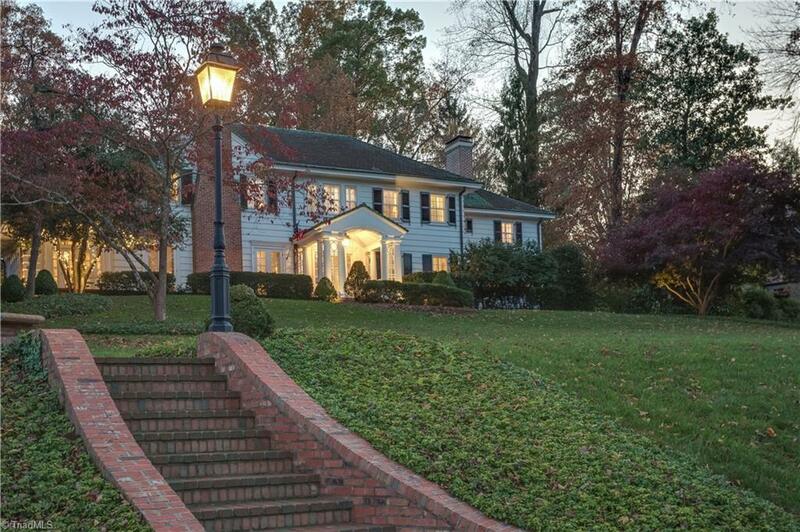 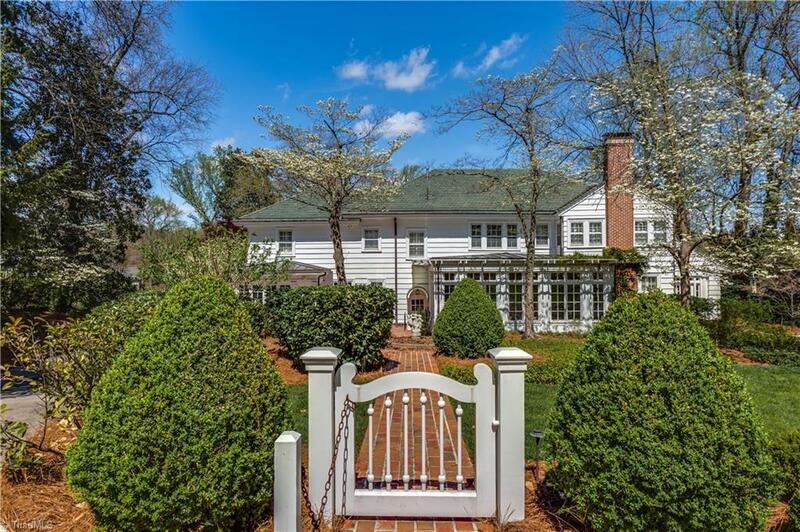 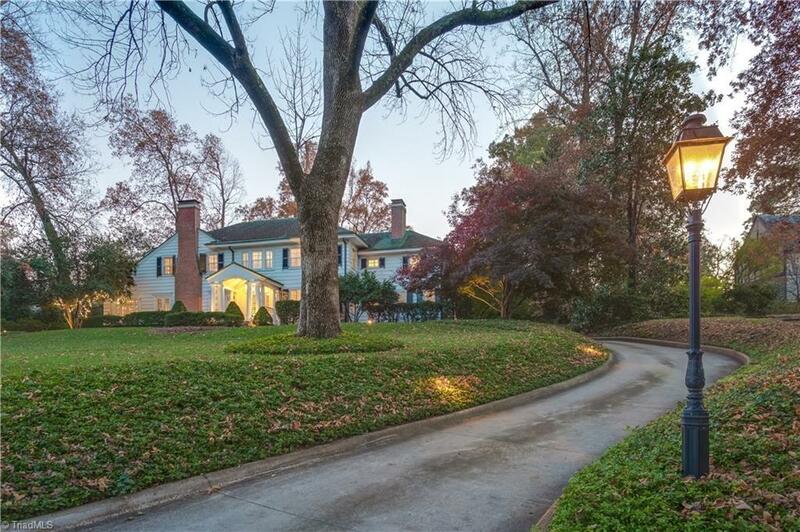 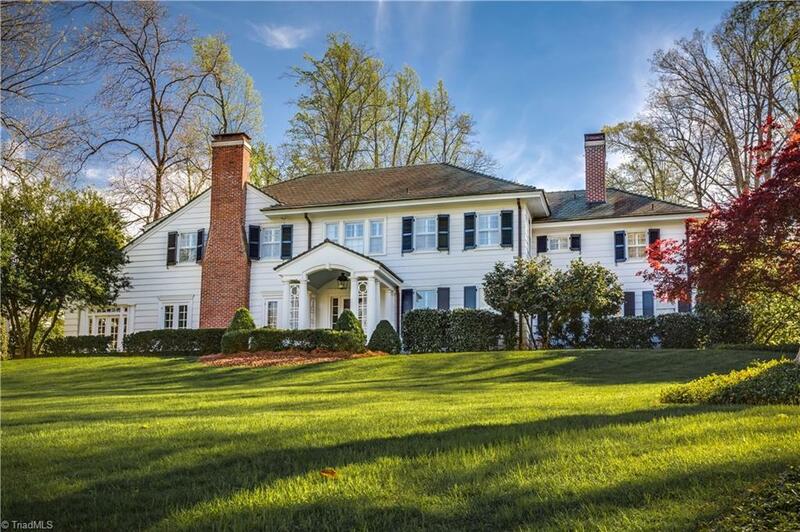 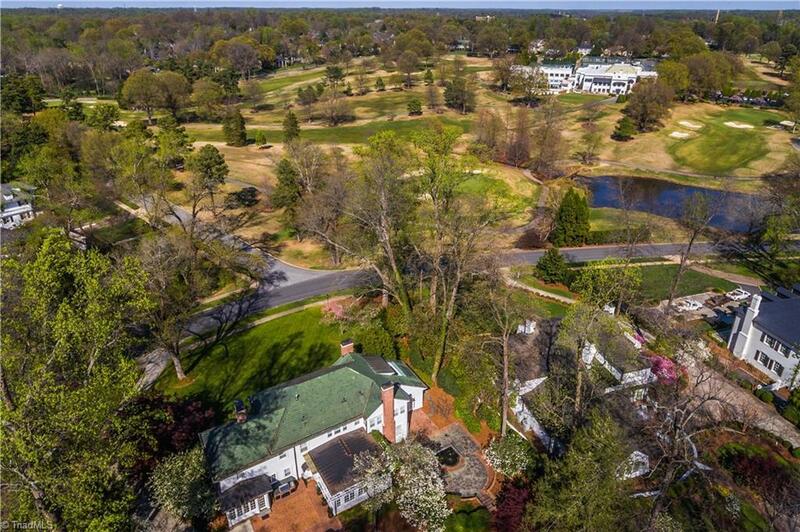 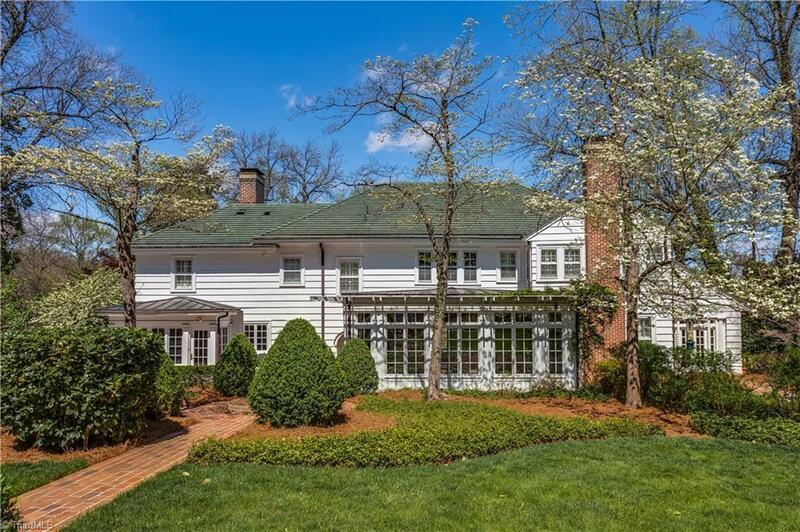 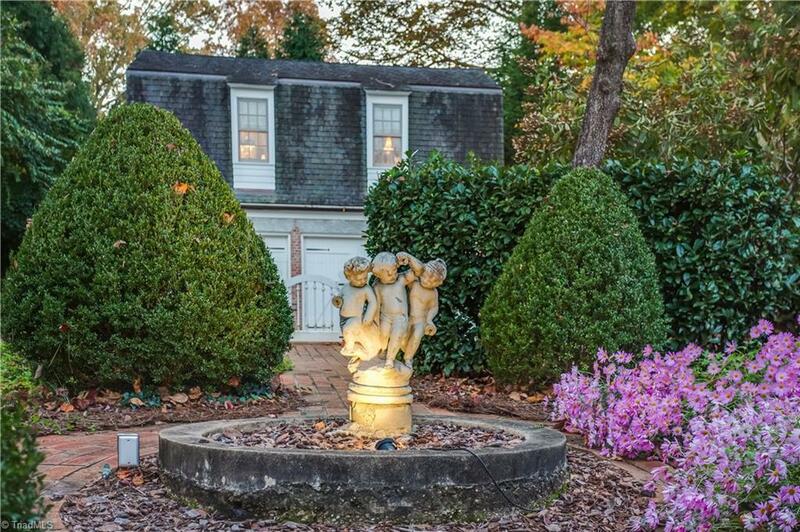 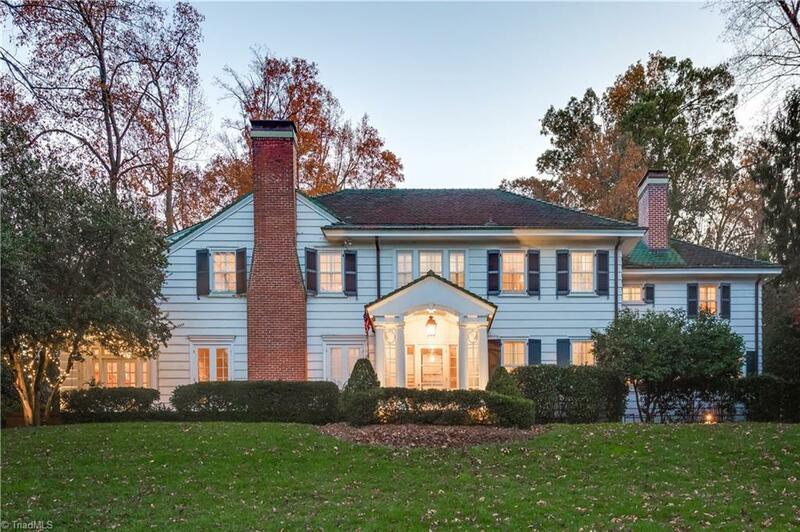 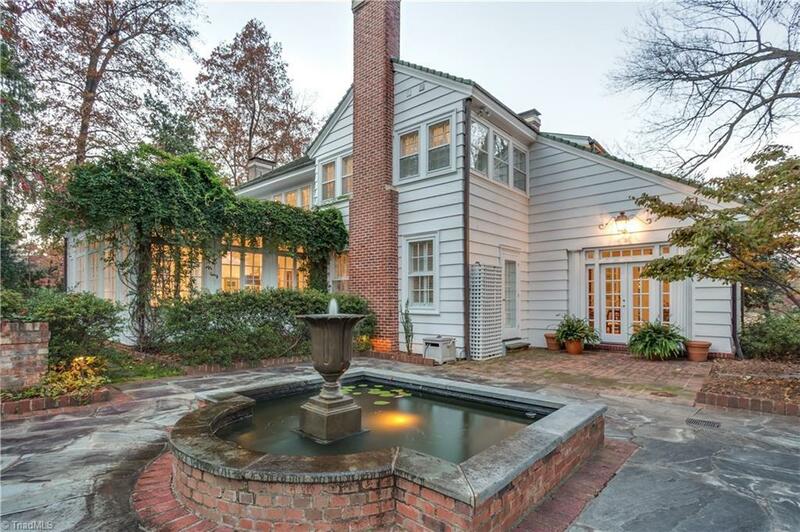 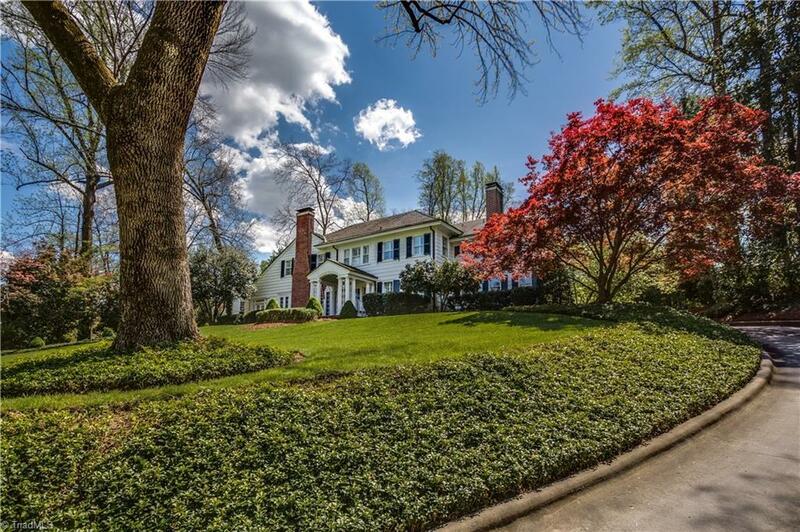 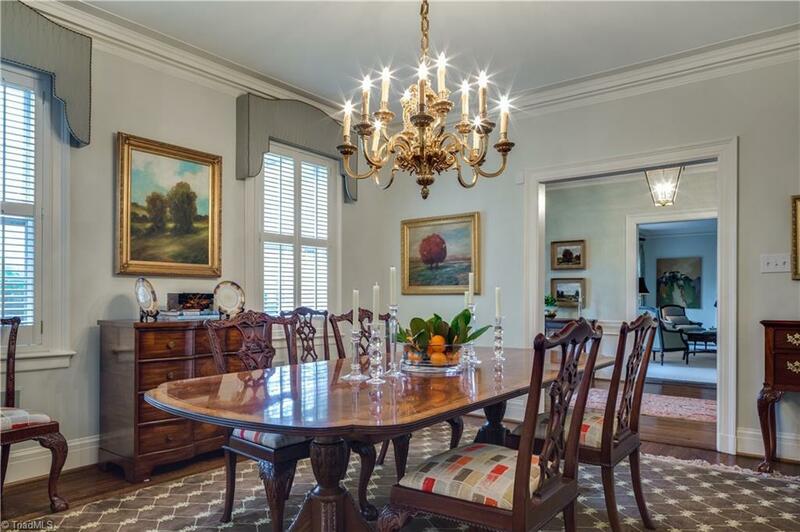 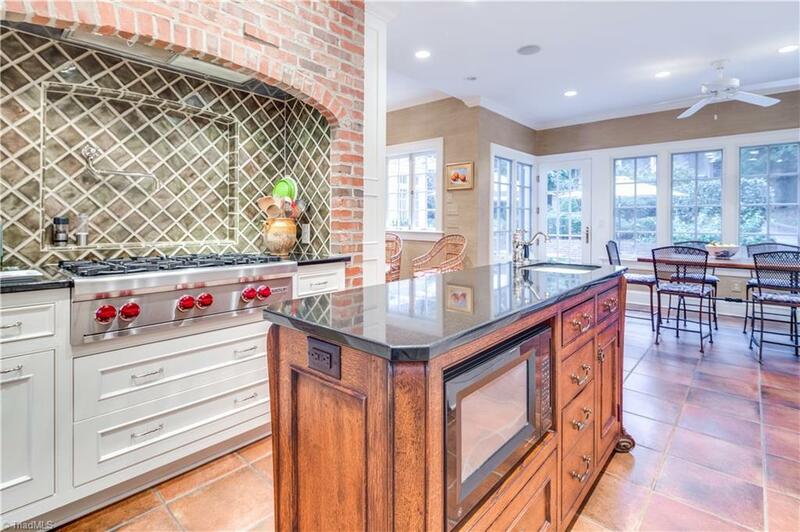 Iconic 1930's Colonial Revival style home sited on a large raised parcel of land overlooking the GCC golf course. 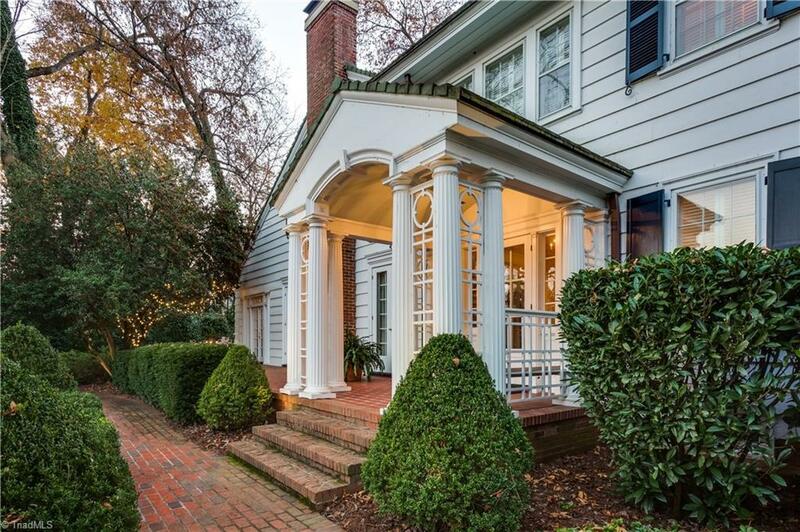 This home optimizes everything classic about its 1930's architectural beginnings. 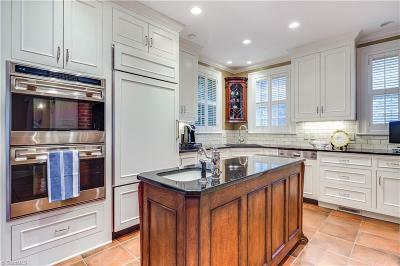 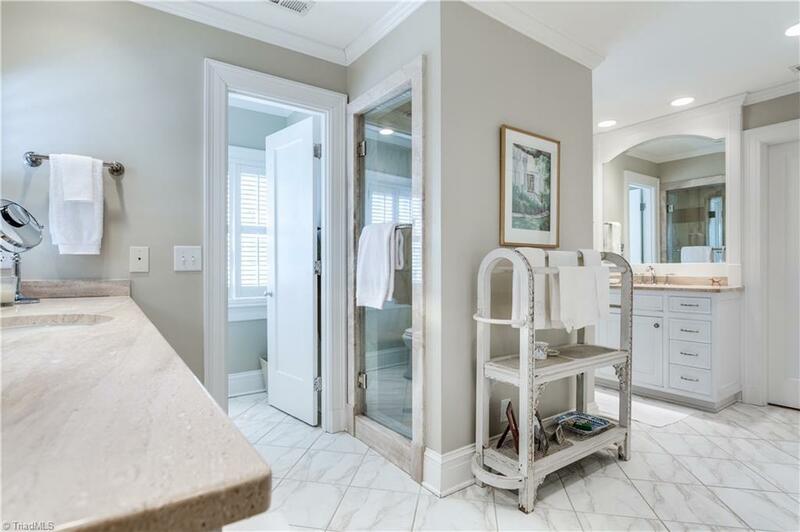 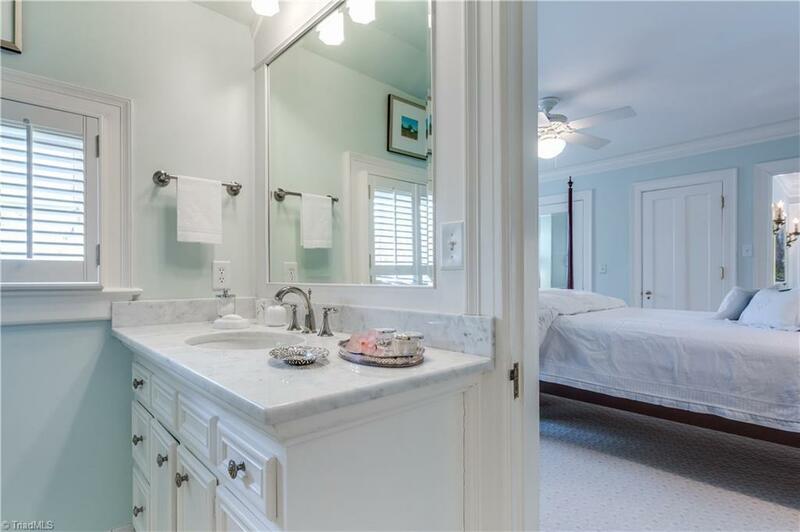 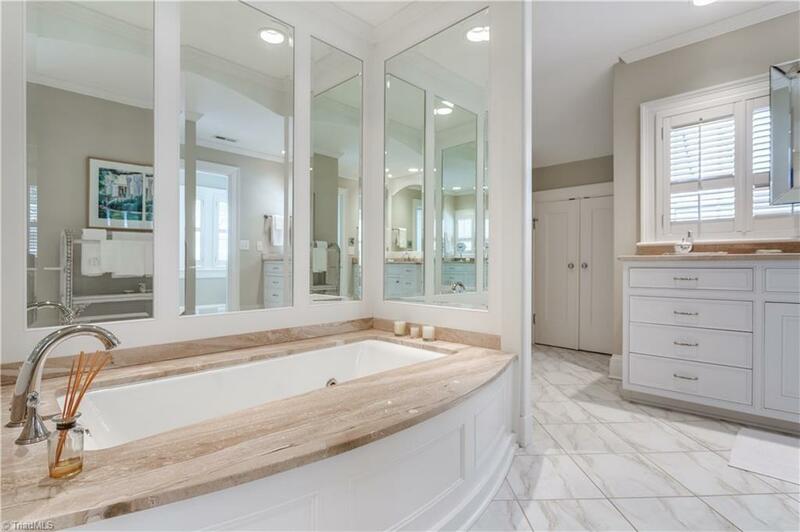 Well crafted renovations by the present owner brings modern day living into present day comfort. 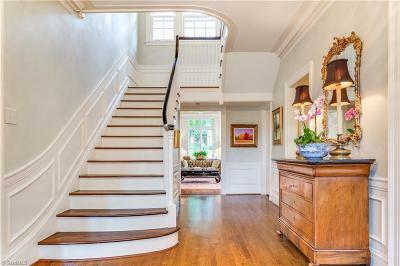 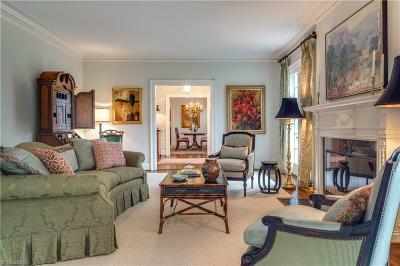 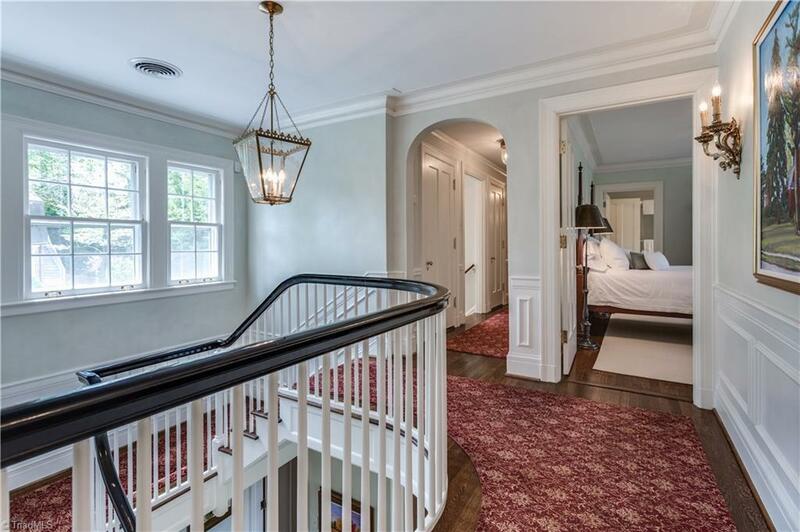 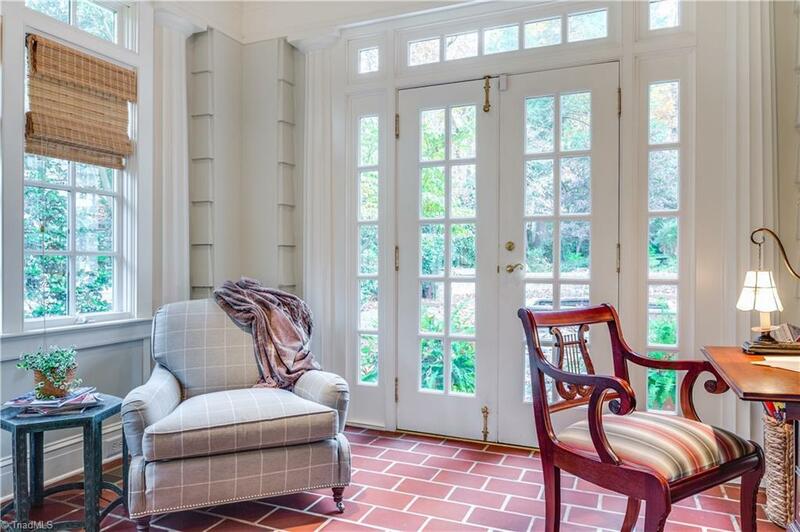 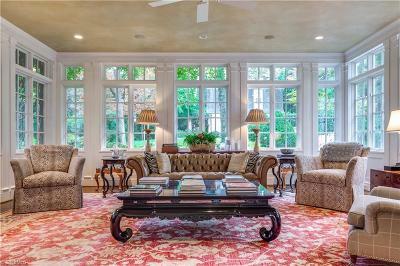 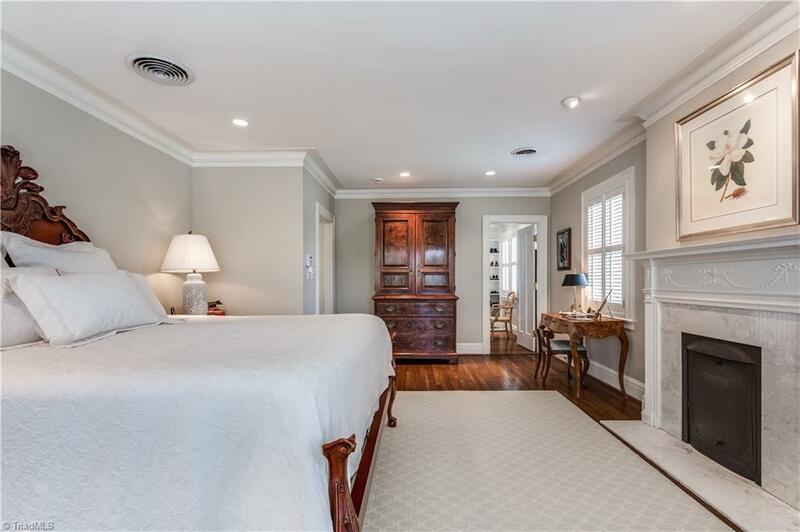 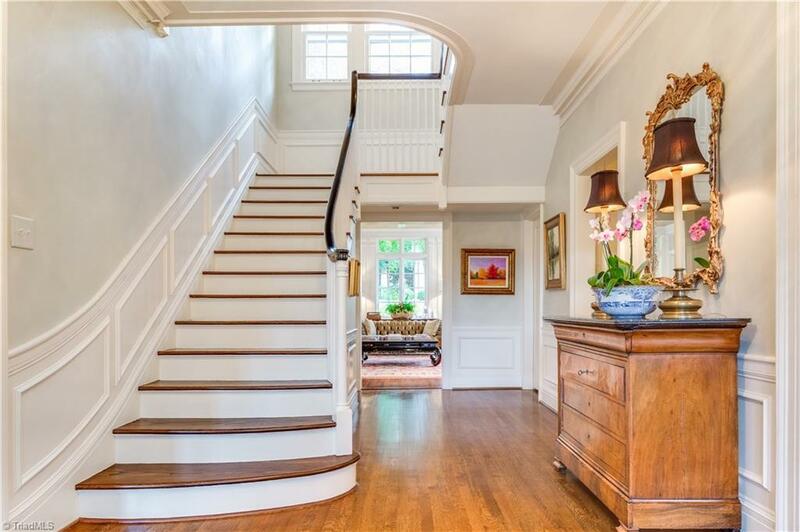 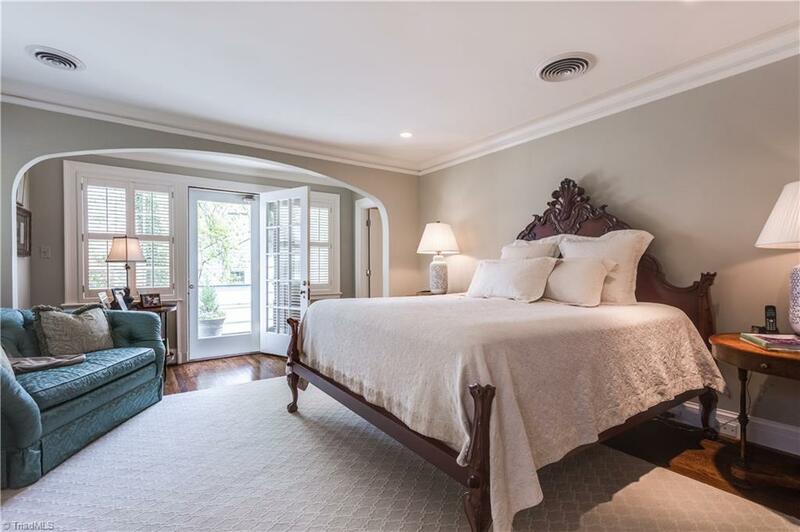 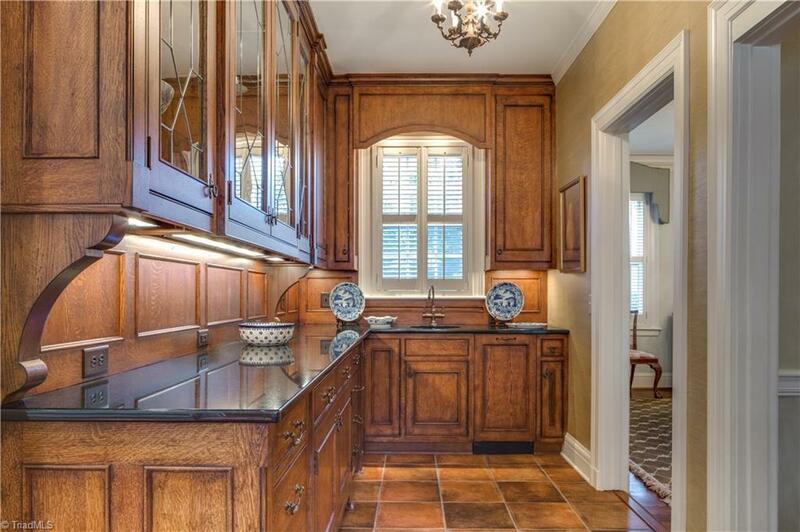 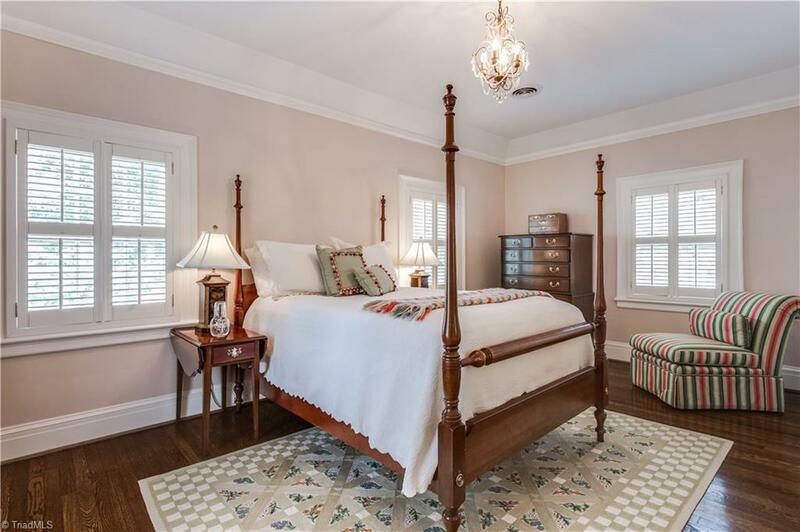 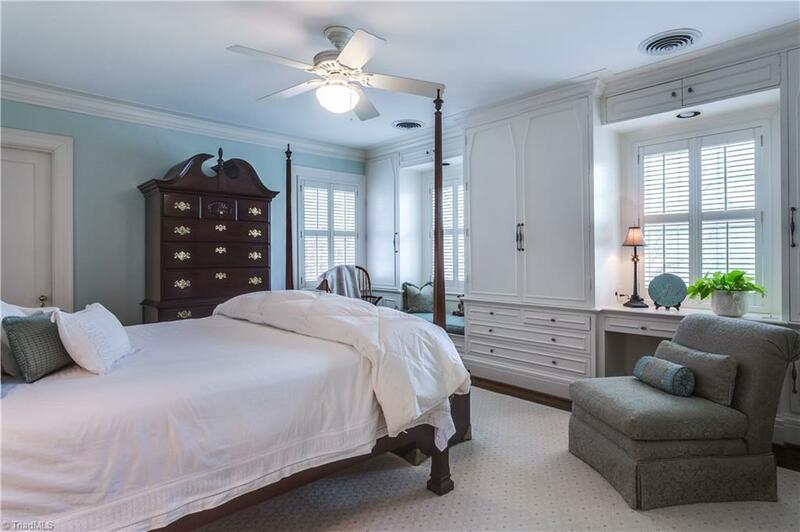 Natural light, high ceilings, detailed moldings & finishes invite family & friends to enjoy a bygone era. 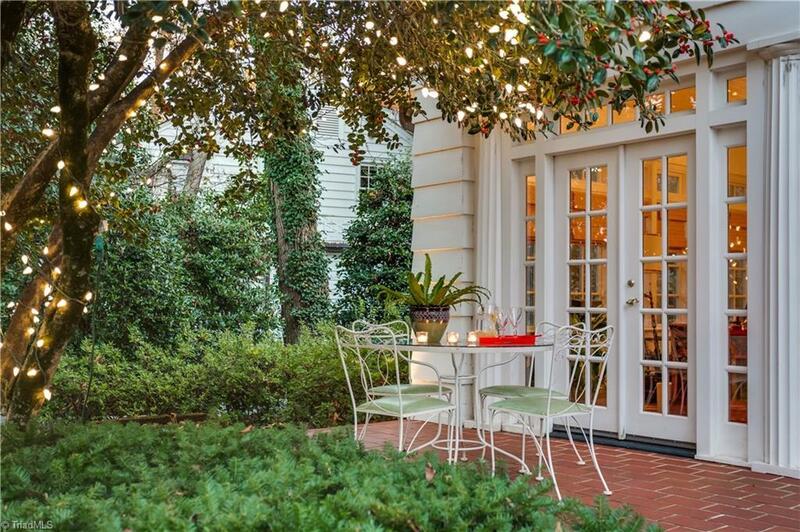 Ample space for entertaining indoors is mirrored outdoors by both front & back terraces. 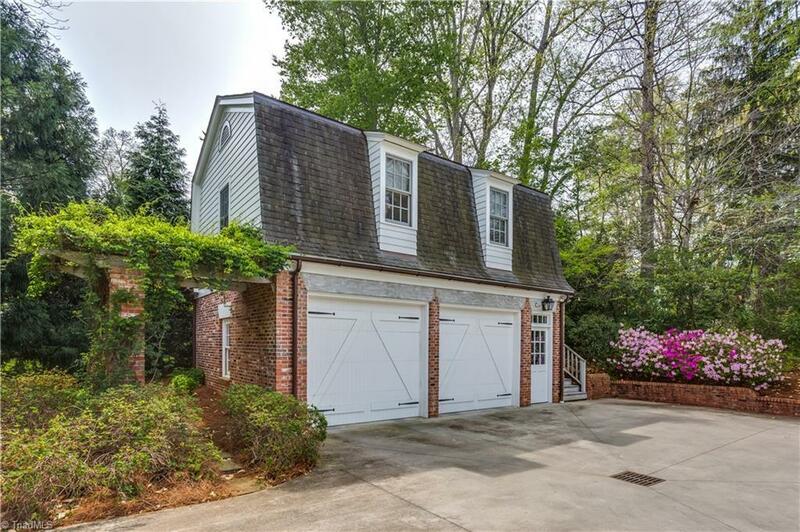 Guest house & garage.